Dallas is a BIG Deal! 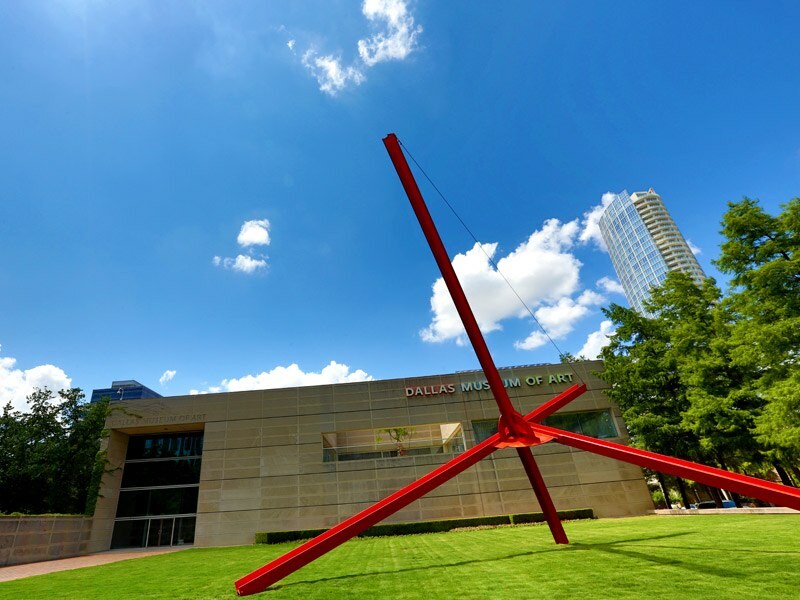 If you haven't heard, Dallas is quickly becoming THE best destination for meetings and events. The 4th fastest growing city in the U.S., Dallas is capturing the attention of people all around the world. 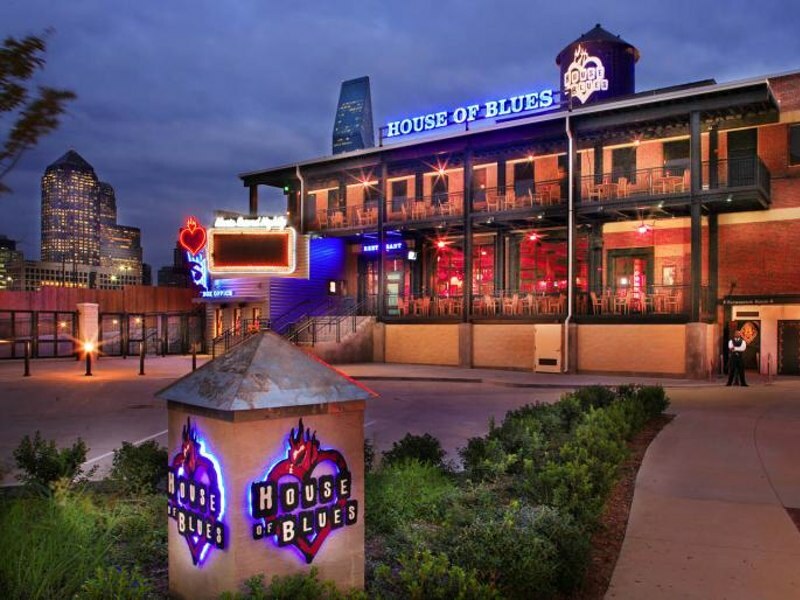 Dallas can Accommodate any Group: With more than 13,000 Downtown Dallas area hotel rooms and 16 new hotel projects in the works, Dallas has an accommodation type and price point for every preference and budget. Dallas is Accessible: Two major airports provide direct flights from 170 airports every day of the year. 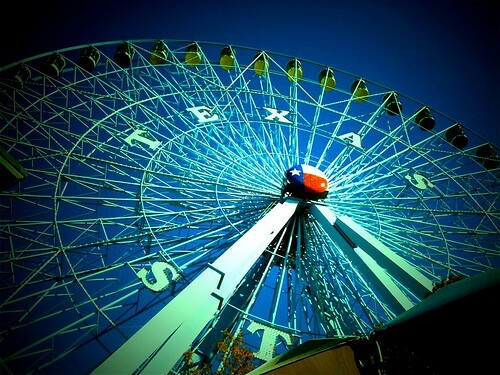 Dallas is a stress-free, 3-hour flight from almost anywhere in the country. Enjoy convenient and affordable access to Downtown Dallas on DART from DFW International and Love Field. 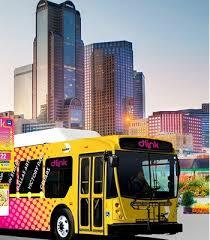 Once downtown, enjoy free rides on D-Link and the McKinney Avenue Trolley. Dallas is BIG Fun! From green spaces in the heart of the city to vibrant experiences across walkable neighborhoods, BIG Things Happen Here. Five major professional sports teams and a sprawling arts district encourage nights full of adrenaline and entertainment. With more than 20 entertainment areas, a multitude of options in shopping and dining ensures even the most diverse groups will leave pleasantly surprised and satisfied.